Do te think Crona will ever mostra signs of witchcraft? la scelta dei fan: Deep down inside. Yes. 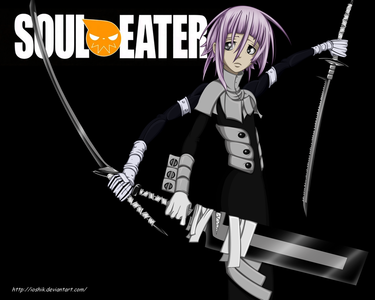 What gender do te think Crona is? Someone, will te be my savior?